How to prepare for your return to Paris after living abroad? Have you been living abroad and are planning to return to your home country and looking for an apartment in Paris? 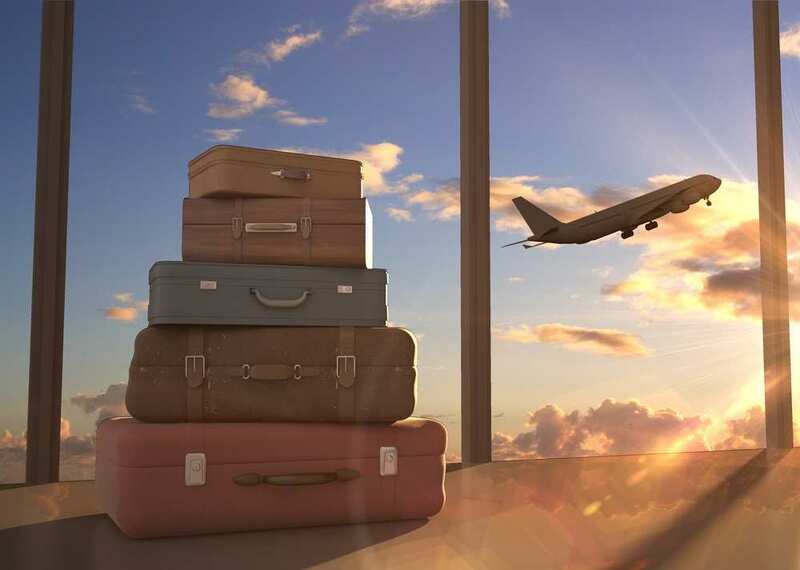 Moving back home after living overseas is not always easy and looking for somewhere to live when you’re so far away can easily become a nightmare. How should you make your move as smooth as possible? As a specialist in Paris in furnished rentals in Paris, Lodgis is here to help you with your apartment hunt! 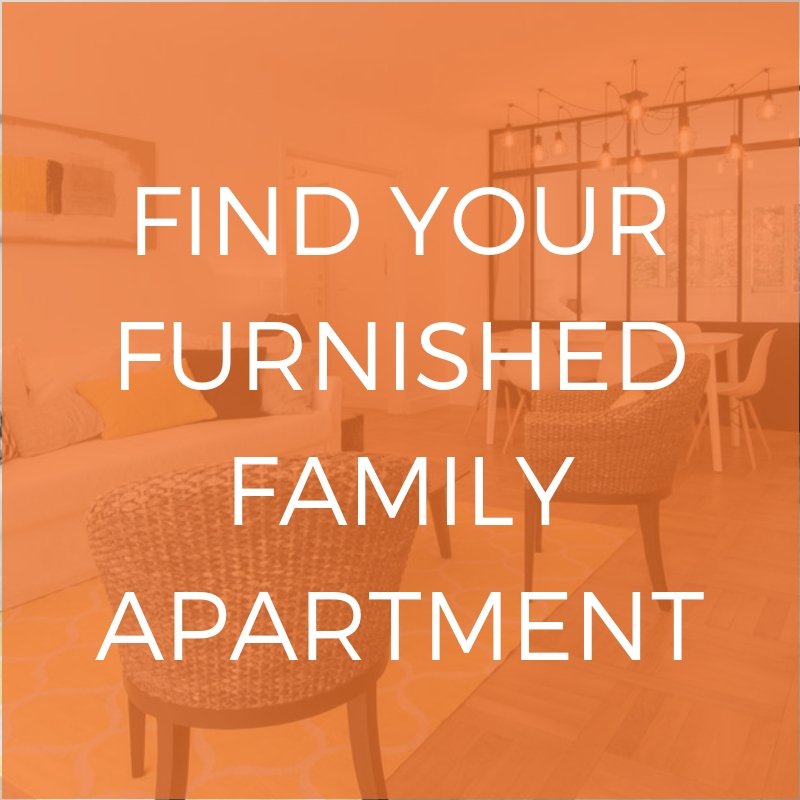 Why opt to rent a furnished apartment? Because finding the right place to live will help you to resettle in Paris and get back to your daily life as quickly as possible! You may need to find a place to live quickly when you arrive, maybe if your children are going back to school or if you’re starting work. There are many factors that you need to consider, as well as plenty of admin and logistics details that come hand in hand with moving back home. When it comes to the location of your apartment/accommodation, you may also have some requirements. You might want to be near your children’s school, your workplace, your friends or your family. Furnished rentals give you more freedom to choose. 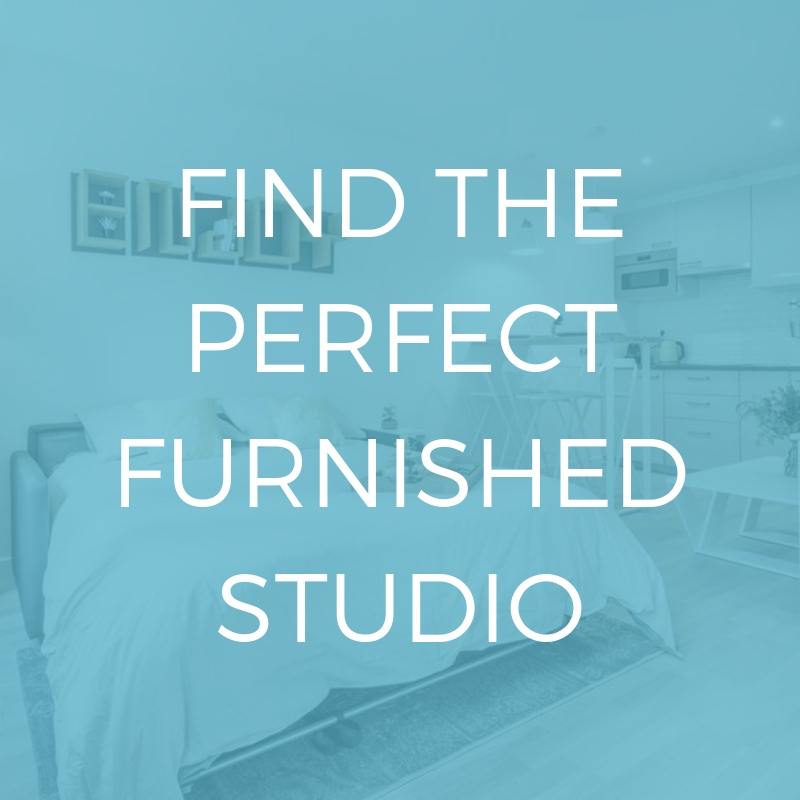 A fully equipped furnished apartment when you’re resettling and readjusting to life in Paris will definitely make this difficult period easier. It is an option worth considering in your situation and finding somewhere to live quickly and efficiently will certainly take some of the pressure off. Lodgis offers all kinds of different apartment, from studios to 5 bedroom apartments and in all of Paris’ arrondissements. We can find you somewhere to live in Paris or the surrounding area from a few months to a few years. We can also guide you through buying an apartment, if that fits your needs better. As for our furnished apartment rentals, we have a wide range of properties for sale: studios, duplexes, triplexes and even houses. It’s up to you! Returning after living abroad is never easy, because it includes readjusting to the pace of the Parisian lifestyle and the city’s culture. This is why we have some practical advice to help you readjust smoothly. Taking the time to recharge your batteries is a priority when returning from abroad and a little bit of nature and peace are always welcome, so don’t hesitate to take a trip to Giverny. The beautiful village is not only stunning, but also peaceful. Discover Paris, whether you want to find its hidden places, new bars and restaurants or what’s on, Paris is your oyster. There is always something new happening here and the city is always reinventing itself. Do you want more tips to make your move easier? Read our article Advice on moving to Paris as a family!